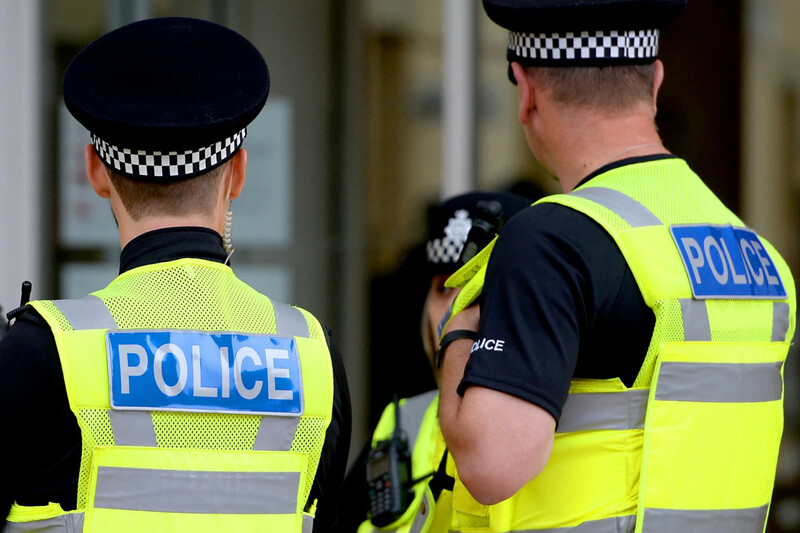 Attacks on the police is on the rise as a Scotland Yard officer warned officers are being sent to respond to crimes alone. Around 72 police officers are attacked every day in England and Wales, according to the latest statistics, which translates to an attack every 20 minutes. Home Office data from all 44 police forces found that a total of 26,295 police constables were assaulted on duty between April 2017 to April this year. That equates to a 34 per cent rise from figures from 2013, when a total of 19,670 police officers were attacked while in uniform and a rise of 10 per cent on last year, where just under 24,000 cops were assaulted. The Met Police recorded the highest number of assaults with 3,975 in the past year, with West Yorkshire second with 1,366 assaults, followed by Hampshire with 1,159, Kent with 1,112 and Greater Manchester with 1,031. The numbers of attacks, however, are likely to be “far higher” as many officers don’t report some attacks as crimes. One officer, who has been in the Met for more than 10 years, said assaults on officers were going up at the same time as officer numbers were going down. He said: “Most of us don’t report minor assaults, so the figures will be far higher than 26,000. “The problem is that there are less and less officers to deal with crime, so when we turn up to an incident we are more often than not by ourselves. Speaking to Police Federation magazine Police in the most recent edition, John Apter, the new chairman of the Police Federation of England and Wales, said prison sentences needed to be tougher for those convicted of assaulting police officers. He said that officers faced “daily” dangers by not have adequate access to equipment such as Taser and spit guards. He said he planned to tackle “the inadequacies that exist in law and sentencing, which mean that there is not a strong enough deterrent to prevent assaults on police officers” .